Discussion in 'Price Drops, Must-Have Freebies, and Deals' started by UnhappyUnlucky, Nov 7, 2014. 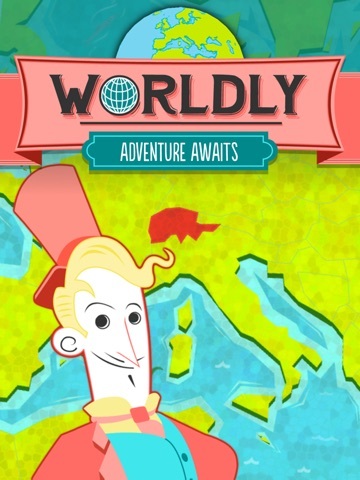 Have fun as you improve your knowledge of the world, with Worldly! 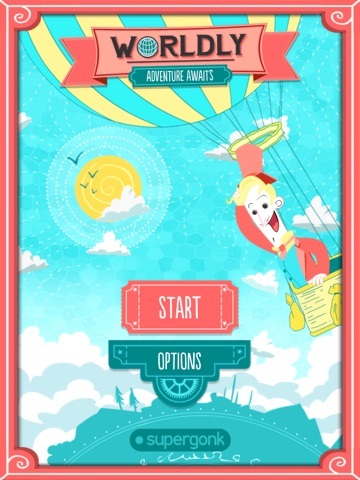 Join the famous explorer Sir Maxwell Worldly as he travels the globe in his hot air balloon. 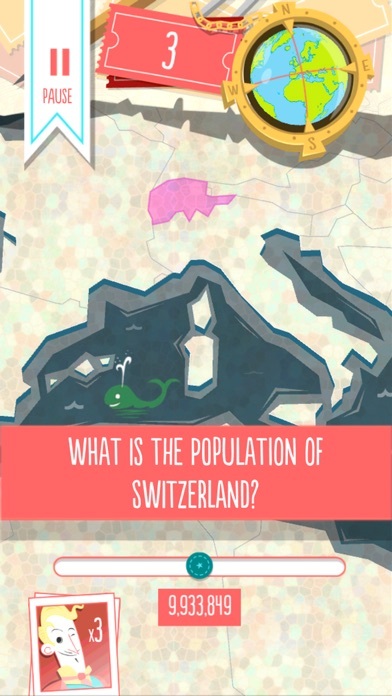 How much do you know about our planet, its countries, and the people who live on it? "I know where Malawi is now. That's all I need to say. 5 stars." "This is the perfect game to play every few days. 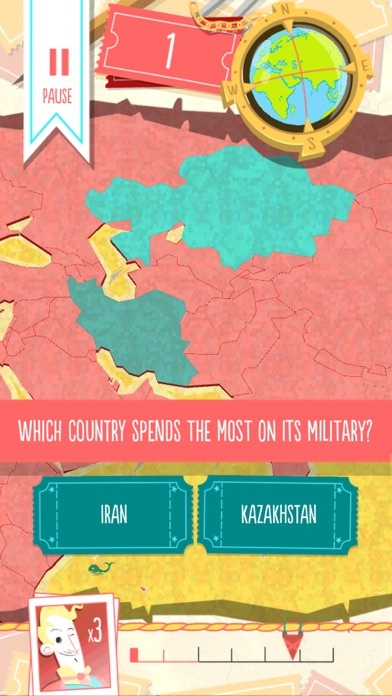 Keeps your Geography skills in check and provides an endless source of entertainment." - 5/5 stars "The kids and I love this. We've all learned a lot!" - 5/5 stars Could you find Angola on a map? Do you know the flag of Indonesia? 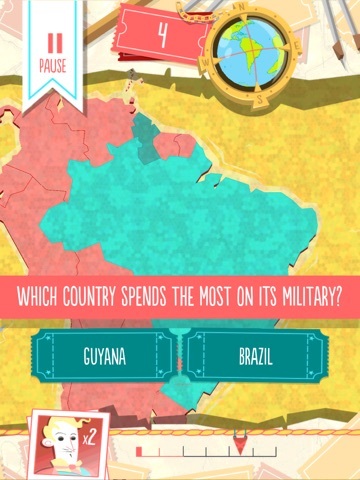 Which currency is used in Brazil? What is the capital city of Ukraine? Where is the Laptev Sea? Answer all these questions, and many more, whilst going for the high-score in one of the fast-paced game modes! Prove to your friends that you're the most seasoned traveller! 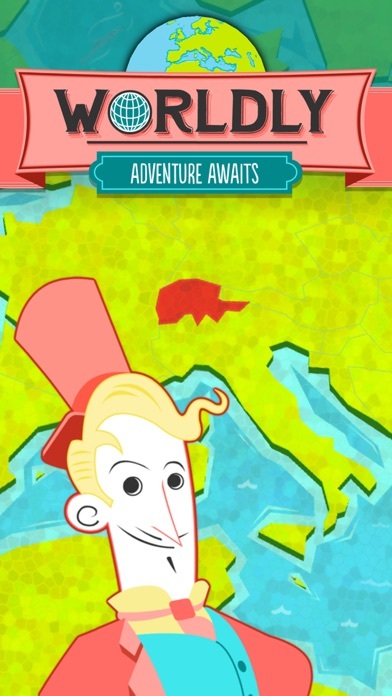 • Explore a beautiful hand-drawn globe as you whizz around the planet. 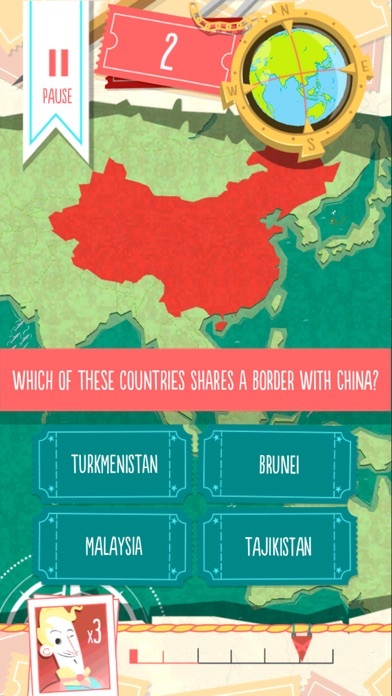 • Learn the capital cities of the world in this fun quick-fire quiz game! • Answer correctly before time runs out, or it's game over! • Beautiful graphics from a BAFTA award-winning art team, and addictive music and sound effects! 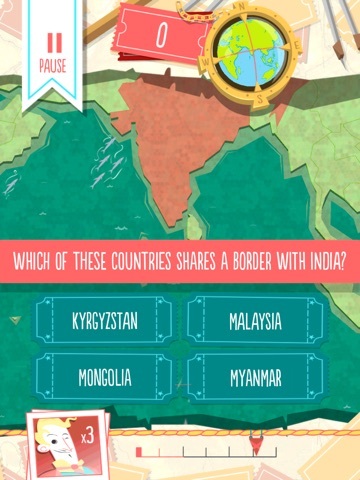 • How well do you know our planet and its countries? Become a professional! • Every capital of every country, with national flags. • Match the flags with their respective nations. 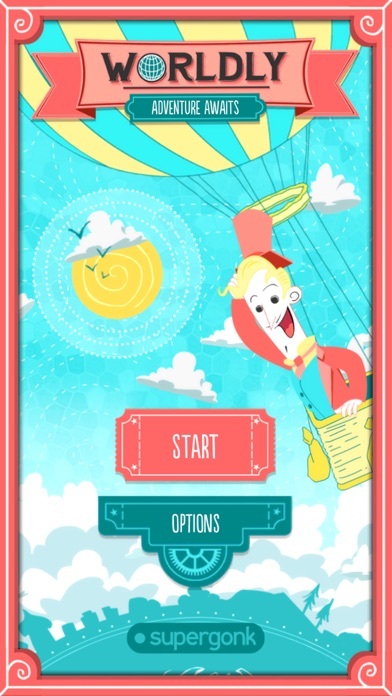 • Discover detailed maps as you play fun mini-games. • Every country in the world, all with national flags, local currencies and city locations. • Various difficulty levels; play to your level. • Stunning cartoon-style graphics with full animation. • Addictive audio track and sound effects. • 17 free game modes, with 40 more available as an upgrade. • Available in 7 languages: English, German, Spanish, Portuguese, French, Italian and Japanese. will give this a try, thanks! Wow! Worldly is a wonderful game! Educational and fun at the same time! Leaderboards and achievements, daily challenge, lots of game modes, great graphic design and simple UI. Best freebie sale in a while. Is there any way to change the distance from kilometers to miles? Having trouble with the "how far is it" game mode.